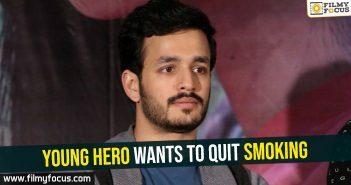 Akhil is unable to find the perfect script that he can be sure about scoring a big blockbuster to start his campaign as the next star hero from Akkineni family. 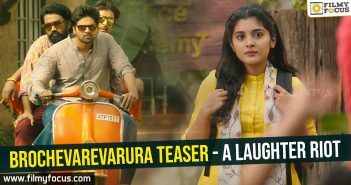 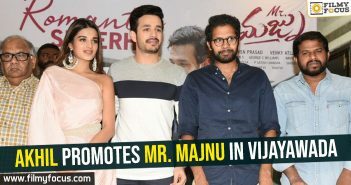 The new film, Mr. Majnu even though got him a good name couldn’t create same traction from public. But the kind of reception he received is making him happy at the same time, what kind of a story should he select next, is a big question for the young actor. 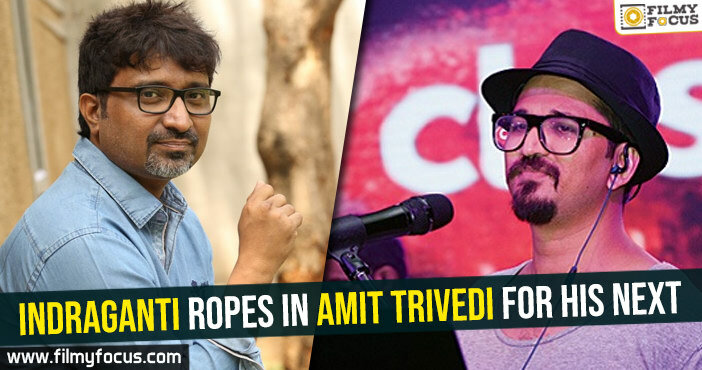 His first film’s first day box office collections are achieved by his third film in a weekend. 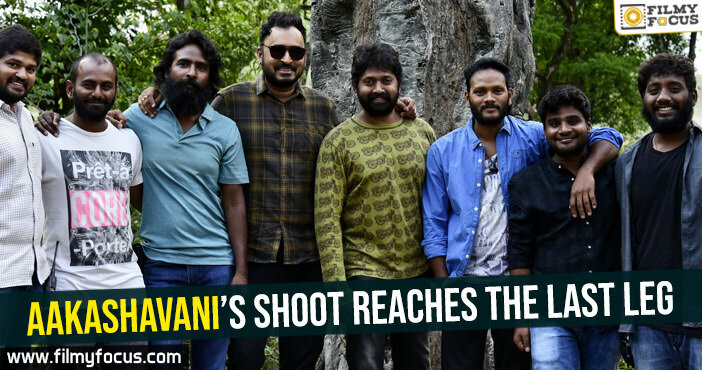 This is a huge low for the young actor as he is unable to find the perfect script and film to become the star, he aims to be. 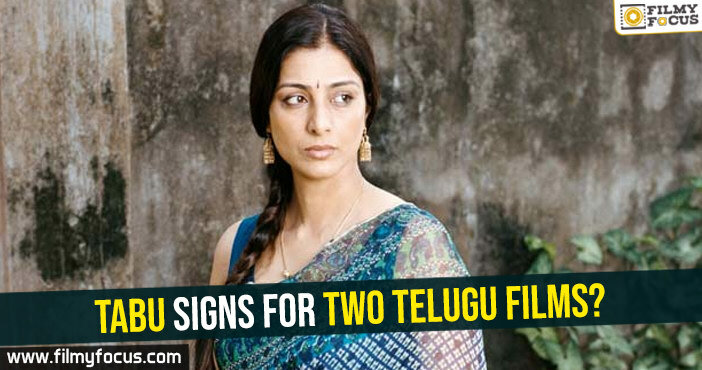 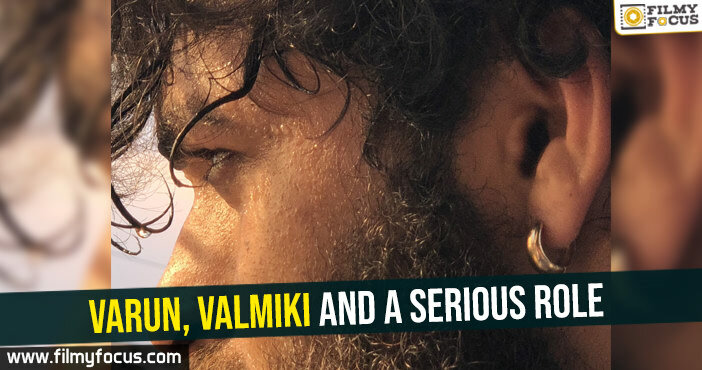 Few experts say that he needs a simple film but a perfect entertainer with all the ingredients and a big director to spur up the good box office attention. 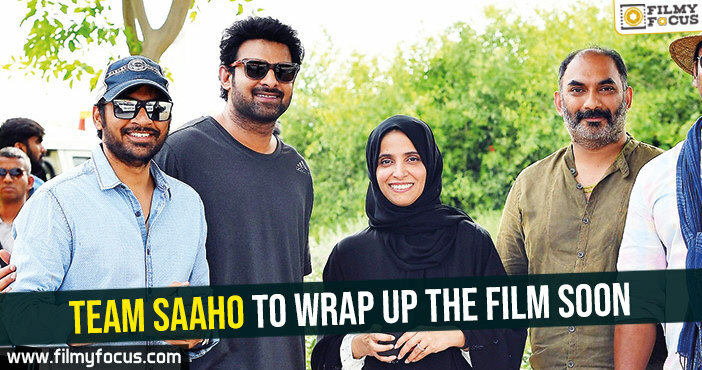 Let’s see what his next film, will be?! 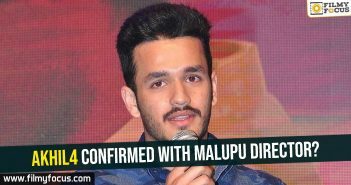 Akhil4 confirmed with Malupu director? 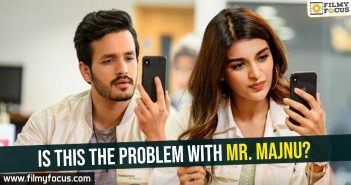 Is this the problem with Mr. Majnu?